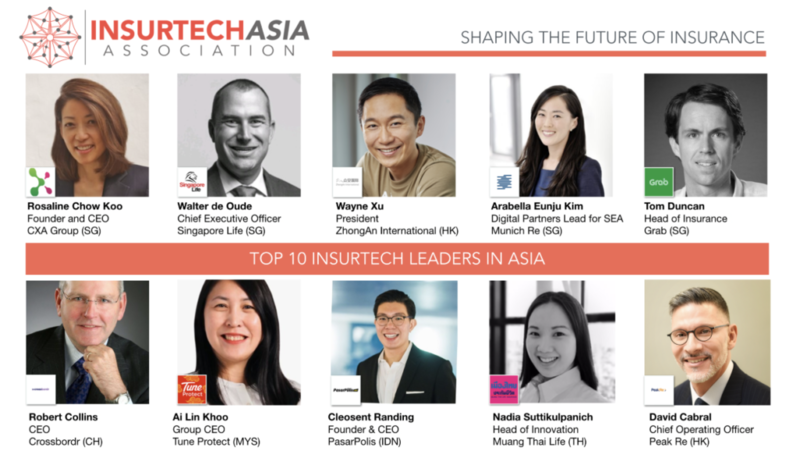 Who are the top InsurTech leaders in Asia? 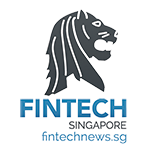 Insurtech Asia Association evaluated 215 candidates for a combination of impact, influence and potential. 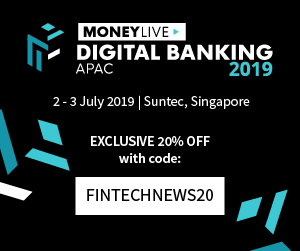 Rosaline Koo is the Founder and CEO of CXA, a Singapore-based employee-focused benefits platform. Founded in 2013, CXA was bootstrapped by Rosaline with $5M of her own savings, and $5M of debt. The startup has now raised $33M in funding to date, with marquee investors such as B Capital Group, EBDI, and Openspace Ventures. Rosaline was awarded “Women Entrepreneur 2017” from MediaCorp and the Ministry of Education for her efforts in furthering the insurtech industry. 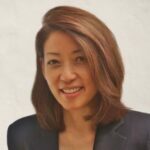 Prior to starting CXA, Rosaline was a Global Innovation Leader and Senior Partner at Mercer Singapore. She received her bachelor’s degree from UCLA, and an MBA from Columbia. Wayne Xu Wei is the COO of Zhongan Insurance, the brainchild of Ping An, Tencent, and Alibaba. Zhong An was the first and largest insurance company in China to sell insurance products through the internet. After listing on the HKSE in 2017, the company is now focusing to build out its product lines and improve profitability. In an interview with Nikkei Asian Review, Wayne said, “We do think [that] with benefits from big data and artificial intelligence-powered data analysis, we will be able to keep improving our claims ratio in the future”. 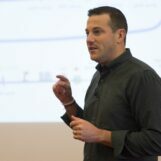 A former product manager at Google’s HQ in Mountain View and in Beijing, Wayne received his Bachelor’s in Computer Science from Nanjing University of Post and Telecommunications, and an MBA at Tsinghua University. 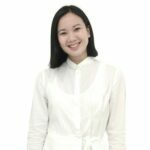 Arabella Eunju Kim is a Senior Client Manager and Digitalization Lead for Southeast Asia at Munich Re, one of the leading reinsurers globally. Eunju leads business development and the creation of new products at Munich Re’s Singapore office, with a mandate to cover Vietnam and Singapore. 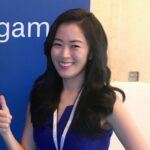 An active member in the startup scene, Eunju serves as an Insurtech mentor at Startupbootcamp Fintech, and as an Expert Mentor at Ping An Cloud Accelerator. She received her Bachelor’s of Science in Physics at Ewha Womans University, and executive education at Stanford GSB and LBS. Tom Duncan is the Head of Insurance at Grab. In the titan’s latest push towards becoming Southeast Asia’s super-app, Grab partnered with Zhong An insurance last month in a joint venture. 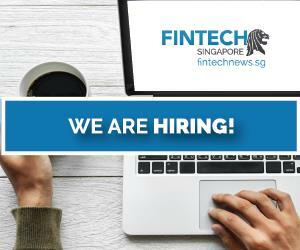 With more than a decade of experience in the fintech and insurtech space, Tom is now leading Grab’s efforts to provide insurtech products and solutions across its platform. 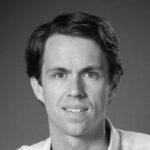 Prior to joining Grab, Tom headed digital partnerships for Chubb APAC, and was responsible for Chubb’s partnership with Grab in Southeast Asia. 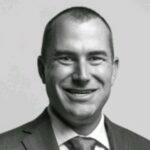 Robert Collins is the CEO of Crossbordr, a multinational insurance broker based in the U.S. Robert started his career focusing on global insurance at Capgemini, and AON. 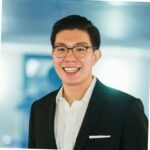 A top 50 global insurtech influencer, Robert mentors insurtech startups at Ping An’s Cloud Accelerator, and is an advisor of InsChain (SG), an insurance startup utilizing blockchain and AI technology. 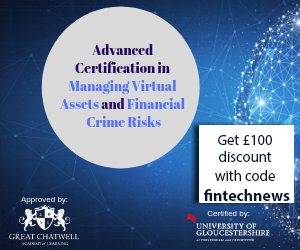 Robert is also a global panel member of MIT Technology Review, an author of the InsurTECH book, and an Adjunct Professor at Hult International Business School. 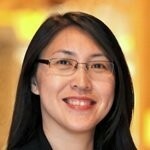 Ai Lin Khoo is the CEO at Tune Protect Group in Kuala Lumpur. Tune Protect provides diverse products for personal protection, and is listed on the KLSE. Appointed to group CEO this January, Ai Lin stated, “I look forward to working closely with the group’s management team to accelerate expansion of international business while continuing to strengthen the Group’s strategic pillars such as being a leader in product innovation, expanding distribution channels and delivering exceptional customer experience.” Formerly the CMO at Prudential Assurance Malaysia Bhd and GM at Hong Leong Assurance Bhd., Ai Lin has a wealth of experience in the insurance industry. Cleosent Randing is the CEO and Founder of PasarPolis, the pre-eminent insurtech startup in Indonesia offering custom insurance solutions through both B2B and D2C distribution channels. PasarPolis announced its presence in the region with a bang after raising a Series A in 2018, with backing from 3 Indonesian unicorns: Go-jek, Tokopedia, and Traveloka. A serial entrepreneur, Cleosent founded digital performance agency Valuklik in 2012, which was later acquired by Dentsu Aegis Network in 2017. Nadia Suttikulpannich is the head of Fuchsia Innovation Center, at Muang Thai Life Assurance. In 2016, Nadia set up Fuchsia to kick start innovation at Muang Thai Life Assurance, focusing on improving MTL’s present business lines, integrating and innovating new technologies, and testing high-risk, high-reward projects. Nadia works with a select startups in the insurtech industry such as Health at Home, and Nutrigenomics DNA. Prior to joining MTL, Nadia was a senior brand manager at Unilever Asia and a Strategic Planner at Lowe Asia-Pacific. David Cabral is the COO of Peak Re, the global reinsurer based in Hong Kong. 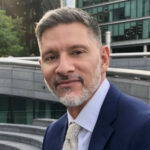 As a veteran of the reinsurance industry, David serves as an advisor to multiple companies globally such as Ticinum Aerospace (Italy), Insurercore (UK), Smart ECG Tech (UK), and Inzsure (SG). Prior to his advisory roles, David was a serial entrepreneur, founding Artemis Specialty and a founding member of Endurance Specialty Insurance Ltd.